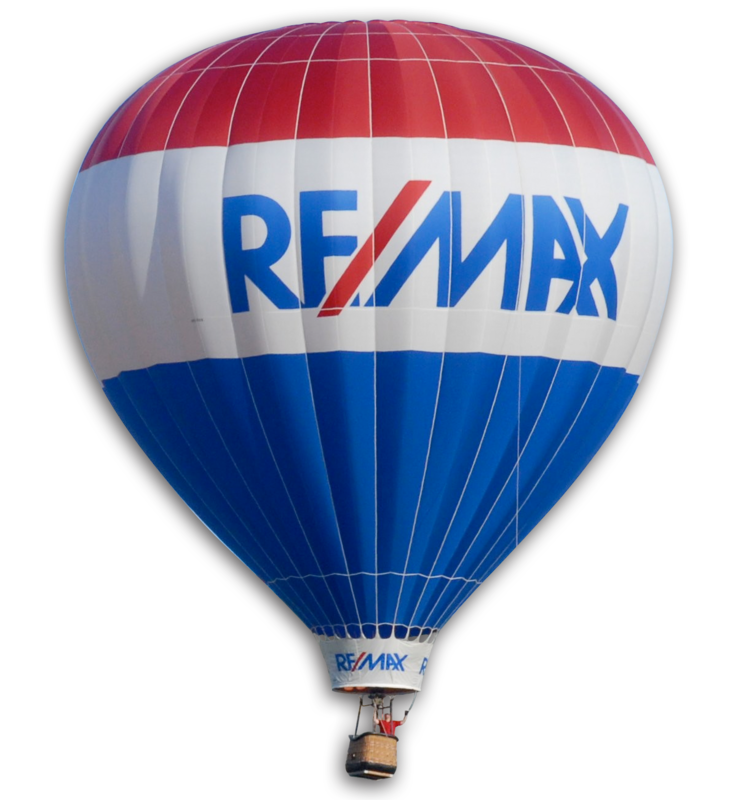 In Somerville, more than 90% of the May sales we tracked got at least asking price and 80% went over-ask. Unbelievable! A year ago, there were no Somerville condos that sold for more than $100,000 over-ask and only one sold for more than $50,000 over-ask. This May, however, two Somerville condos went for more than $100,000 over-ask and 11 garnered at least $50,000 over-ask. 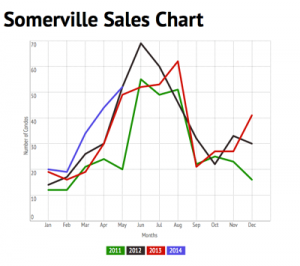 Somerville, on the other hand has a smaller condo market, however it is in positive territory in all three areas. Since April 1, 25 condos have sold in the City of Seven Hills. Of that number, 15, or 60 percent, have sold above asking price, four sold at asking and the remaining six were sold below asking, according to a Boston Business Journal analysis of MLS Properties. The median sales in Somerville increased 9% to $490,000.